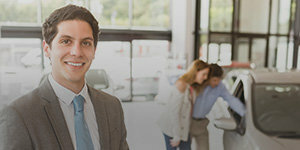 A strong foundation for your business starts with the 2019 Express Van. You’ll get a proven full-frame design, a choice of powerful engines, plenty of cargo room and available technology. 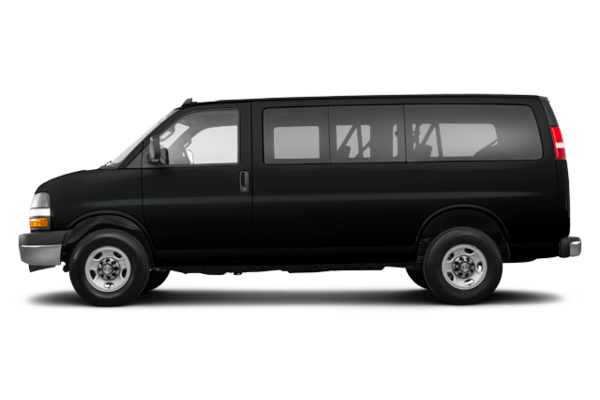 Want to try the 2019 Chevrolet Express 2500 PASSENGER LT?